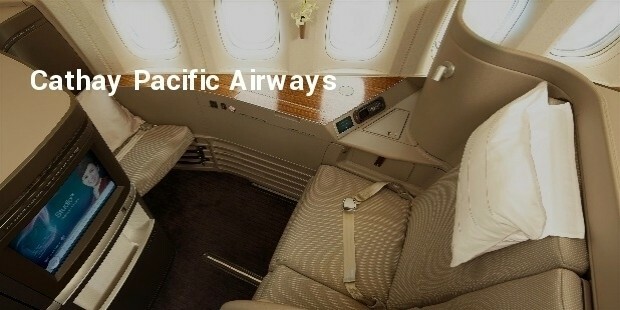 All the Airlines are always in a race to compete with each other in order to present their First Class Premium travelling guests with utmost luxury. Ofcourse it is meant for the selected few. 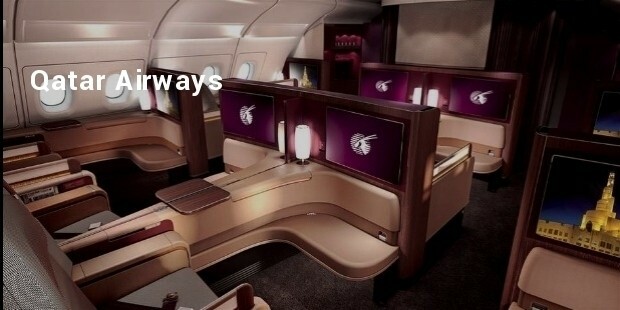 Luxury in an aircraft definitely means a lot of personal space say including a wardrobe, even space to move around the cabin and a bar equipped with all kinds of expensive wines, having at will, and enjoy the journey with expensive and selective dining prepared by award winning inflight chefs. This definitely is meant for selective people who can afford it. 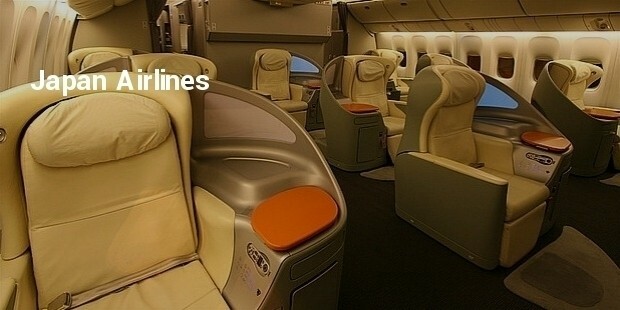 Listed below are the Airlines giving Maharaja treatment to their First Class Passengers who can afford it. 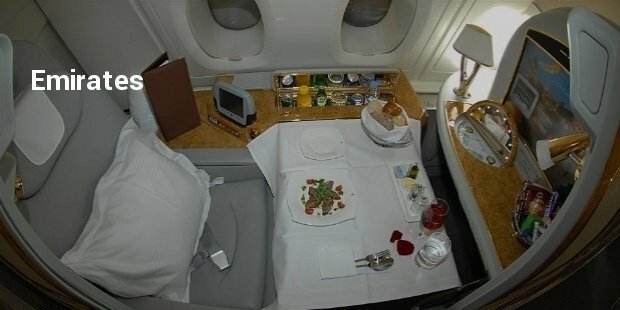 Travelling by Etihad First Suite is more or less like travelling by one’s own private aircraft. One can enjoy complete privacy . Each Suite is equipped with a wardrobe and a chilled drinks cabinet , there is so much of space that one can even entertain a guest. 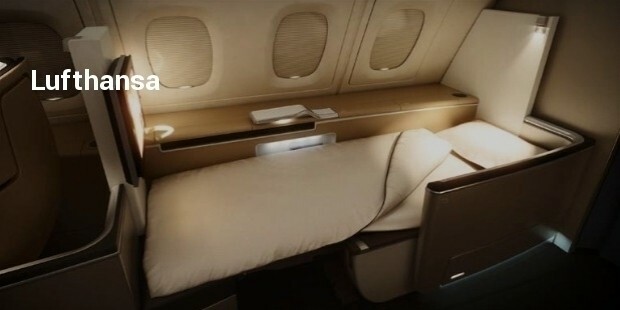 Singapore Airlines has seats newly designed together with BMW Group Designworks , USA which offer the passengers ample privacy and comfort . Out of Singapore, enjoy a wide range of over 60 diverse dishes, including dishes created exclusively for Singapore Airlines by the world’s most sought-after culinary masters. The Square cabin has been very carefully designed to provide the ultimate space , privacy and comfort. Famous Chefs from Japan and outside have been engaged to enable entertain the taste Buds of the guests with all the best delicacies, seasonal Japanese or Modern European dishes too. 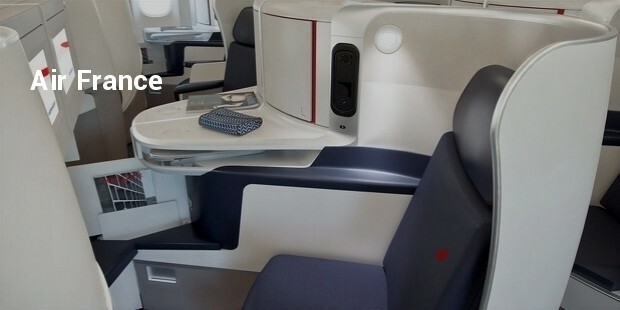 The seat fabric is custom made with a specially selected combination of materials that is soft and smooth to touch. In order to compliment the design and to add an element of interest to the cabin handcrafted sculptured artworks have been installed. 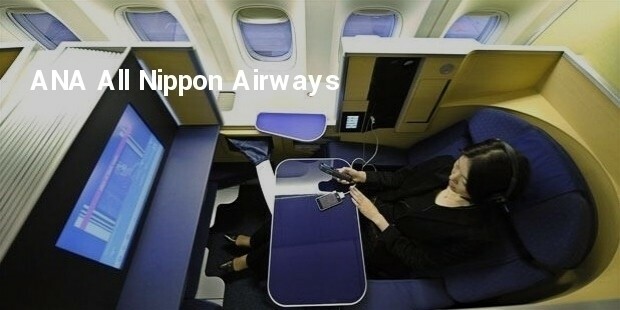 The selected few who can afford to travel First Class definitely want all of their requirements be catered to and that is what each Airline has tried to do , to give the best that can be provided to their esteemed guests.